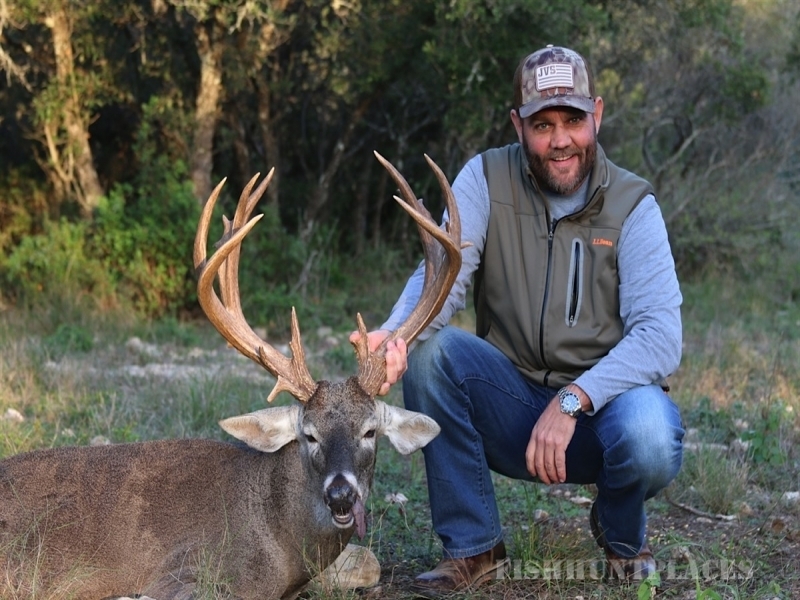 Owners Tim Brown and Mark Matthews have been in the wildlife management business for more than 25 years. They actively manage some 40 ranches totaling over 300,000 acres. 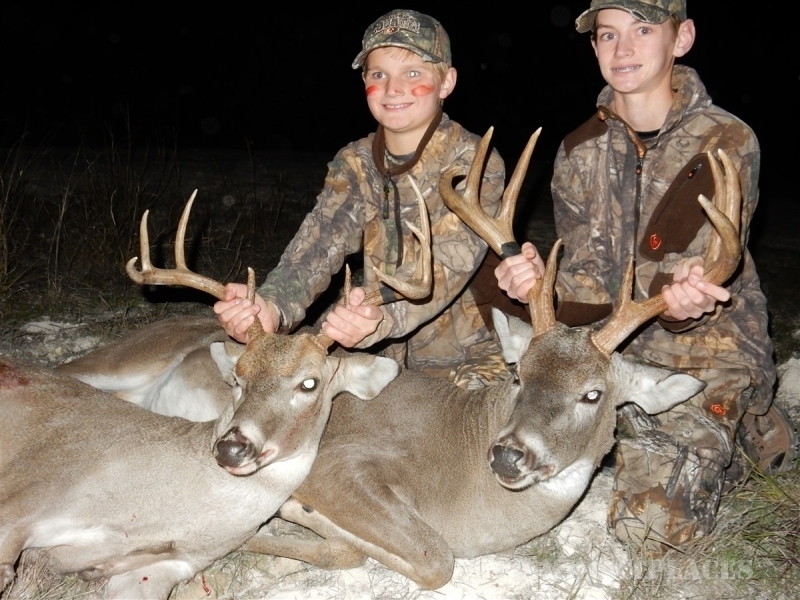 Tim and Mark saw the need for a service that would increase the number of trophy deer on a particular property. 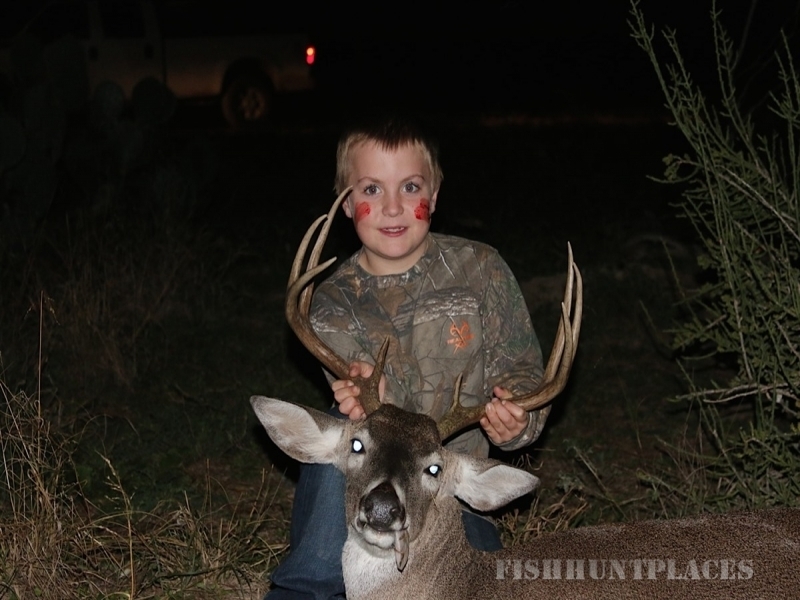 They worked with the landowner to ensure that all bucks were allowed to reach maturity (at least 5 ½ years), thus maintaining the quality and quantity of trophy animals on the ranch at all times. This practice, combined with habitat improvements and other intensive strategies, equals HUGE racks and a superlative hunting experience!